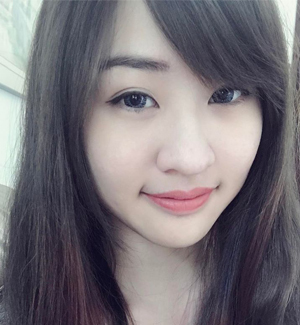 Sorry for the hiatus because I've been so busy recently and just back from company trip in Singapore. 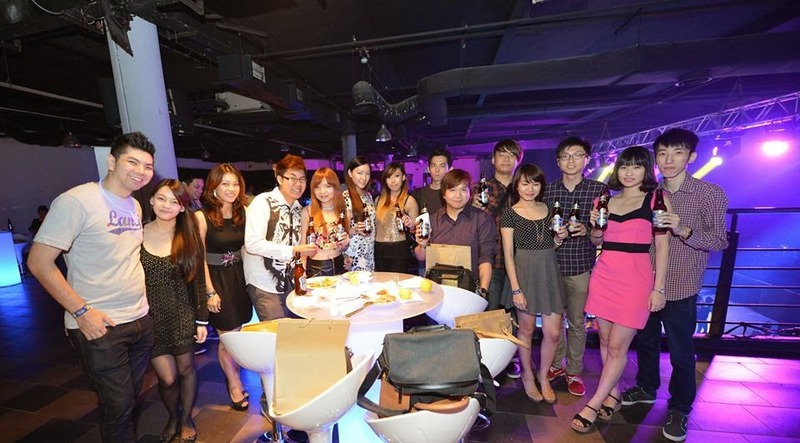 My last Friday Night was ended awesomely along with the launch of Tiger Radler at KL Live. 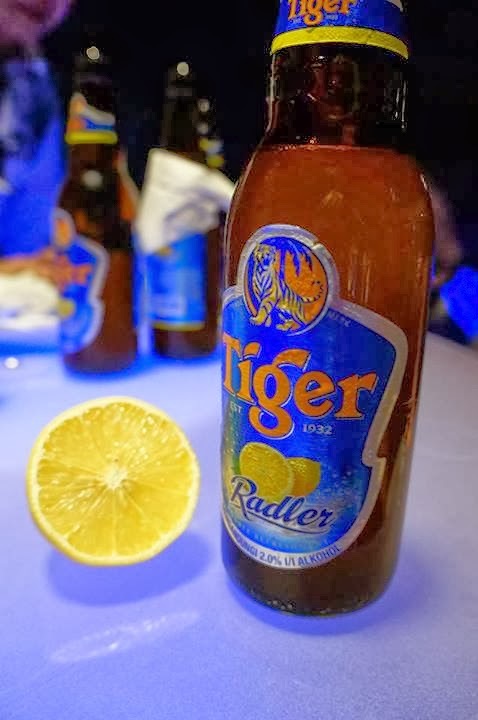 Tiger Radler is an all-new variant of Tiger Beer that combines the crisp and easy-drinking taste of Tiger Beer with natural lemon juice that is doubly refreshing. It contains only 2% of alcohol and doesn't taste bitter as other Tiger Beers. 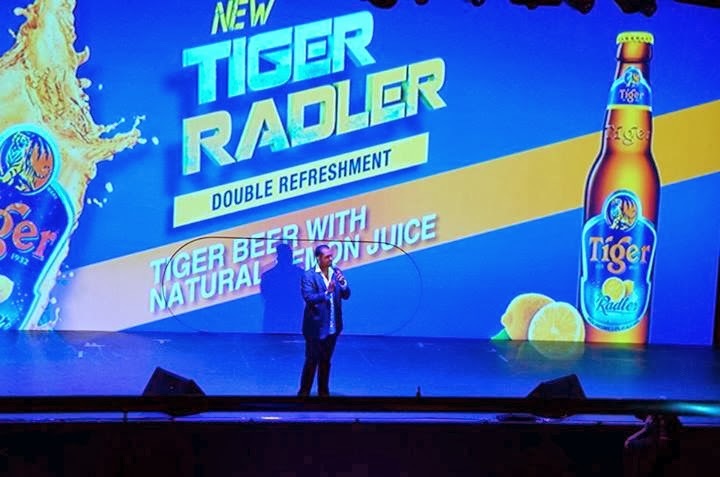 Malaysia and Singapore are the first two countries in Southeast Asia to introduce Tiger Radler, although Radler has already been a massive hit in Europe over the past few months. I can ensure you the taste of this Tiger Beer sure tickles your taste bud. Unlike the usual beers, Tiger Radler gives a sweet taste like a mixture of soda drink with Tiger Beer. 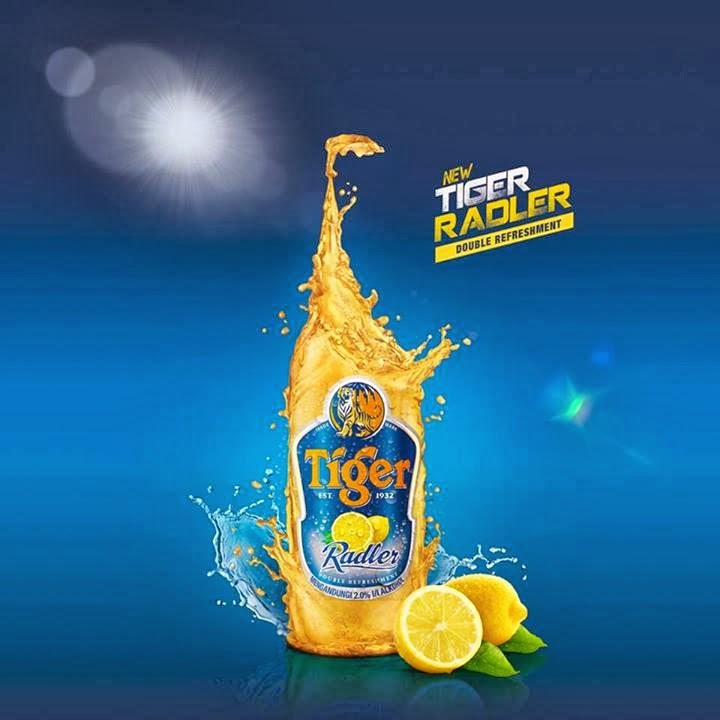 With a refreshing mix of Tiger Beer and natural lemon juice, Tiger Radler is set to be the perfect drink for most of the drinking occasion with family or friends. 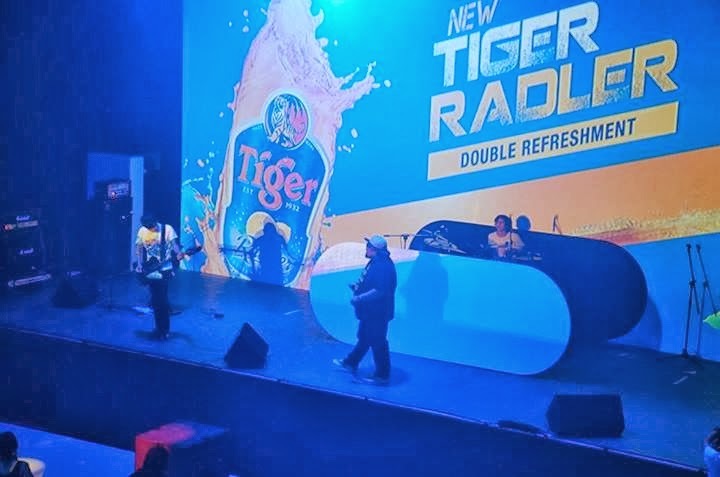 If you would like to have light drinking session, you can now have the option of getting Tiger Radler and enjoy this refreshing mix of beer. 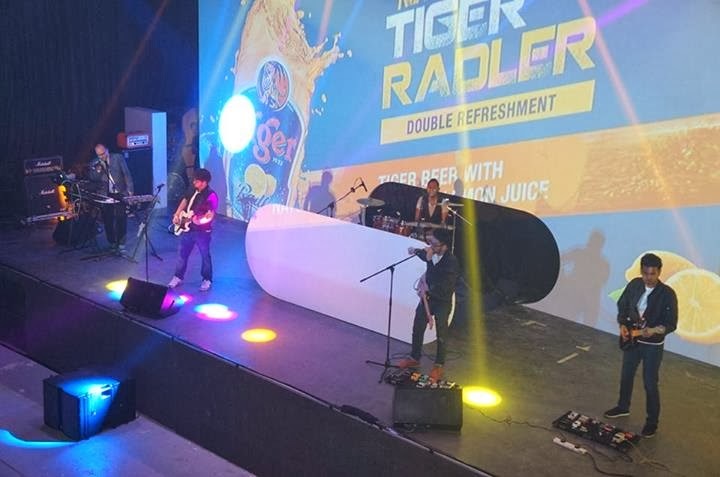 The Tiger Radler launch event featured local comedian, bands and DJ to provide an unforgettable night for the guests. 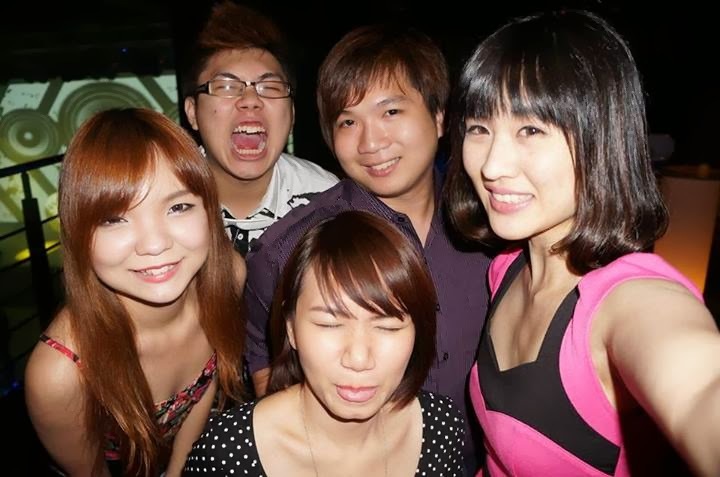 The night started with jokes by Andrew Netto, a local comedian. He was also the guest for the opening act in Russell Peter's performance in Malaysia. One Buck Short performed punk rock songs on stage. Band Kyoto Protocol with their rock songs. The stage was took over by DJ. 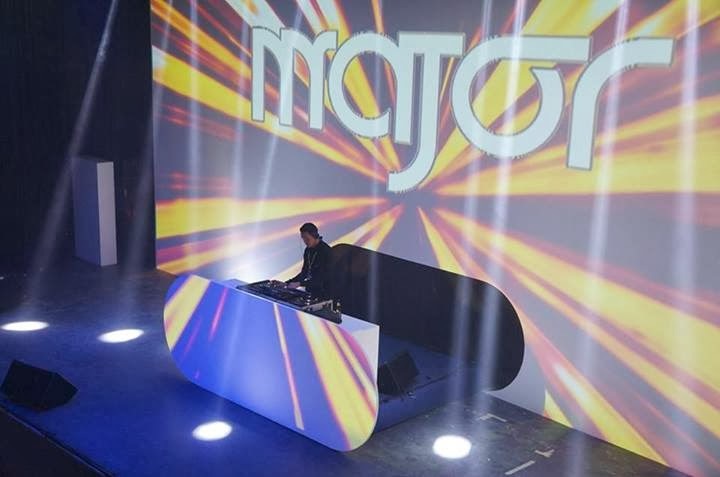 Major (I am pretty sure this is written as MaJor) and the night was rocked on with his musics. Tiger Radler will be available in pubs, bars, restaurants and coffee shops across the country from December 2013 onward, as well as East Malaysia by March 2014. Oh yeah, do check on these hashtags below for more double refreshment experience!